And we’re back with Part Something in our coverage of the Copyright Pentalogy. Last time we took a look at what I called the most “internet-y” of the cases, SOCAN v. Bell. 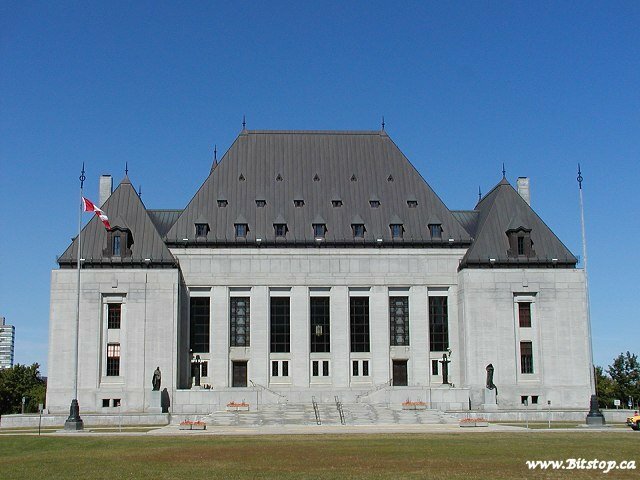 Today let’s take a look at maybe the second most “internet-y” case, Rogers v. SOCAN. Man, I sense a SOCAN trend. HOLD THE PHONE. I just read the case, and decided we’re going to look at ESA v. SOCAN instead. SOCAN trend indeed. Anyway, let me explain the change of heart.